The developers state that the program can help “monitor mood and learn about yourself. 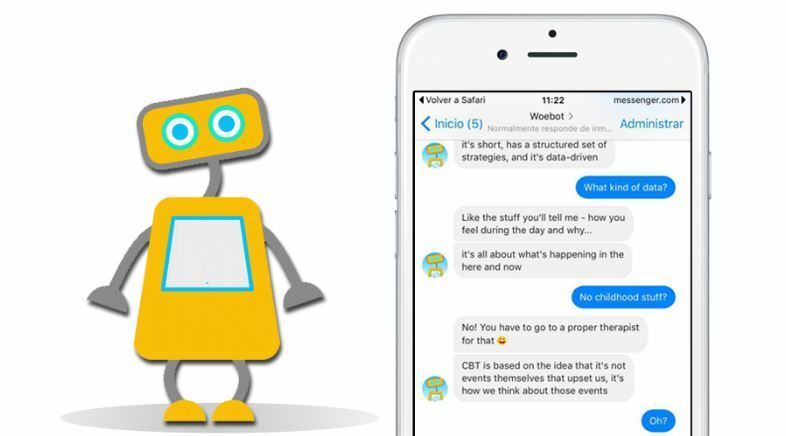 Drawing from a therapeutic framework known as Cognitive Behaviour Therapy, Woebot asks people how they’re feeling and what is going on in their lives in the format of brief daily conversations. “ (Accessed woebot.io, June 14 2018). We do not further describe the program due to the score it received in our reviewing process.